Darien, CT, January 26, 2017 --(PR.com)-- The Pi Group, a fast-growing consumer goods talent advisory group, is expanding its offerings to bring clients the most innovative talent acquisition and development solutions to attract and retain the best people and accelerate performance. 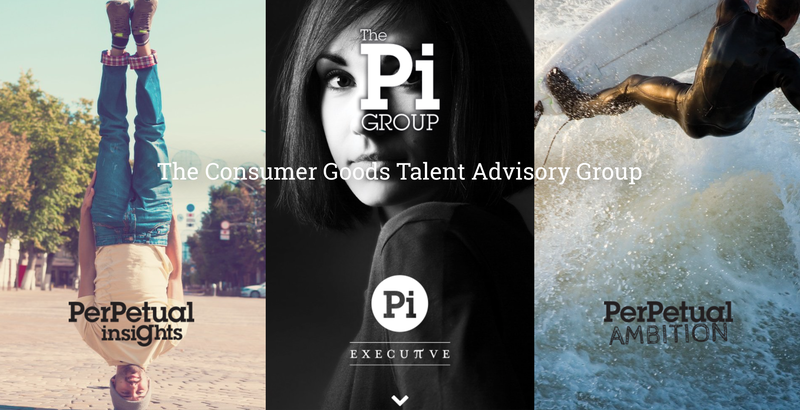 By delivering services through Perpetual Insights, Pi Executive, and Perpetual Ambition, The Pi Group is uniquely positioned to help organizations in the consumer goods industry manage the entire talent spectrum. For the past four years, Perpetual Insights has helped organizations meet their specific recruitment needs by offering middle to senior level management professional recruitment, talent mapping, talent assessment, and interim management. 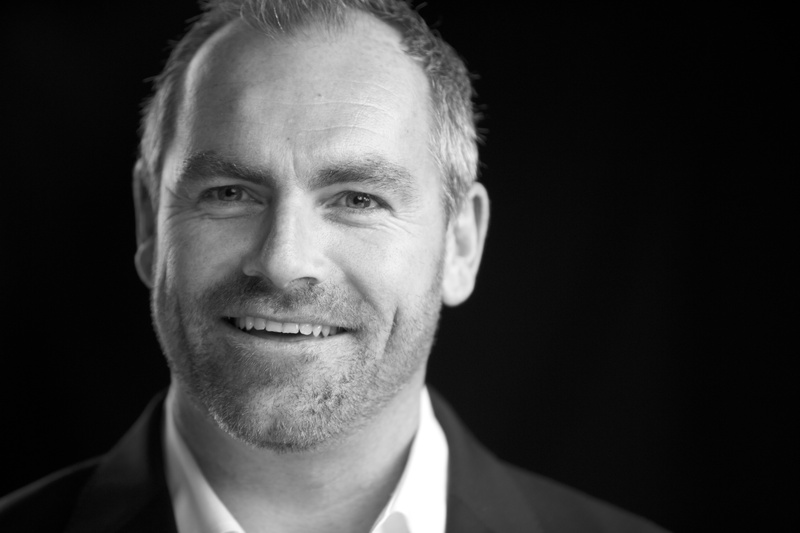 With last year’s spring launch of Pi Executive, The Pi Group added C-level executive search, talent strategy and assessment, executive coaching, and on-boarding to its portfolio of services. The firm has further extended its reach in the talent management space with Perpetual Ambition, a unique and boutique outplacement service that helps for candidates at all levels in the consumer goods industry – from executives through junior staff – transition to new chapters of their professional lives. Reinforcing The Pi Group’s commitment to delivering service excellence is the launch of its corporate website. This new website offers a more comprehensive explanation of The Pi Group’s full range of capabilities and provides easier access to functional expertise, client expertise, and open searches. Complementing to The Pi Group website, is the rebrand and redesign of the Perpetual insights website. This new updated site outlines the firm’s expanded functional capabilities across sales, marketing, finance & accounting, supply chain, and human resources. 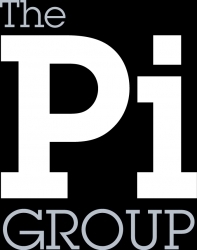 The Pi Group is made up of three practices: Perpetual Insights, Pi Executive, and Perpetual Ambition, and focuses exclusively on the consumer goods industry. With a dedication to delivering professional level search and consulting services, tailored to meet clients’ needs, The Pi Group is redefining the search industry through innovation and the provision of a full talent lifecycle service. Its diverse portfolio of talent advisory services includes Permanent Recruitment, Executive Search, Executive Coaching, Talent Mapping, Talent Assessment, Consultant Placement, Career Transition and Leadership development and High Performing Team workshops. For more information, please visit http://www.thepi-group.com/.